The Hemingway Collection combines the best of Old World design and craftsmanship. 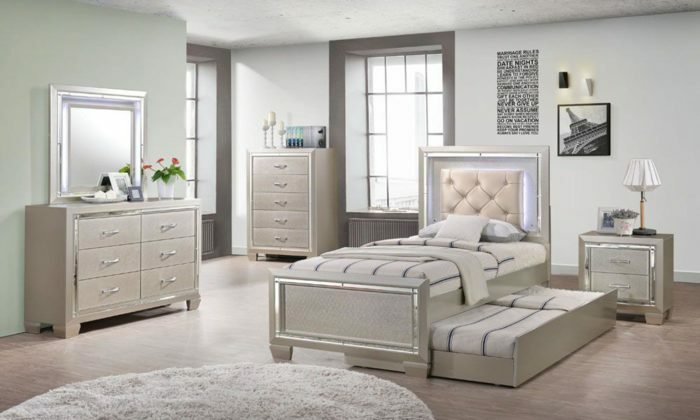 The use of heavy details and inlaid burl veneers gives this collection an extra special feel deservant of any master bedroom. 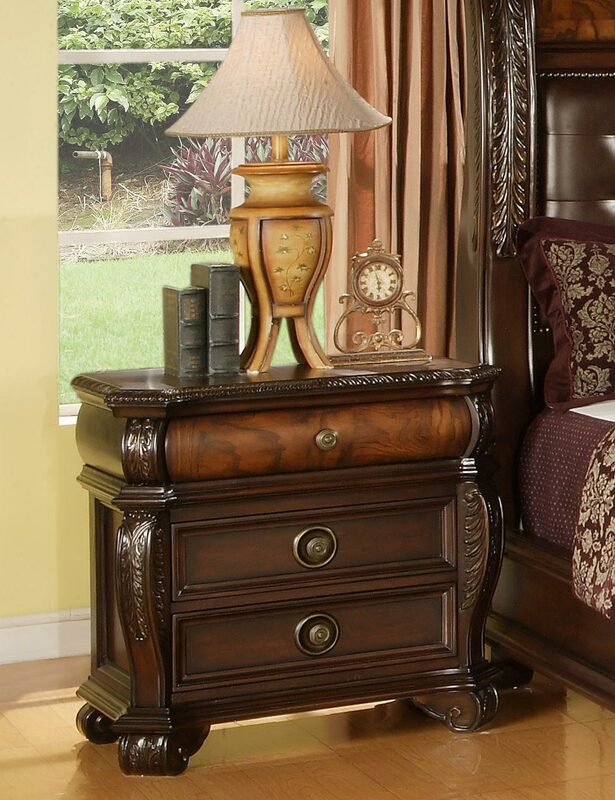 Other traditional features such as acanthus leaf carvings, waist molding, finials, scroll feet and aged hardware add to the overall charming and traditional quality. 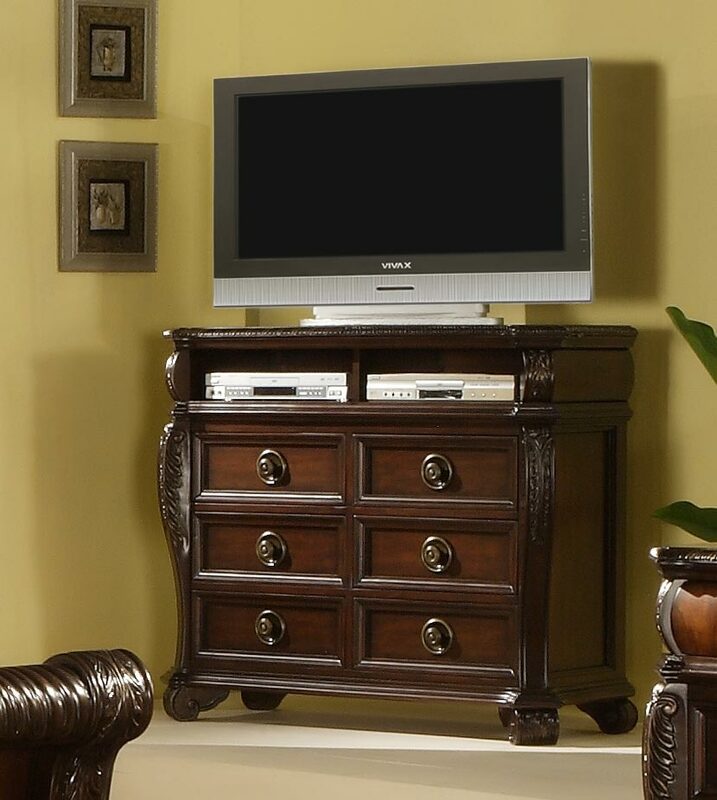 Convey a classic, timeless feel in your bedroom with this beautiful collection today! 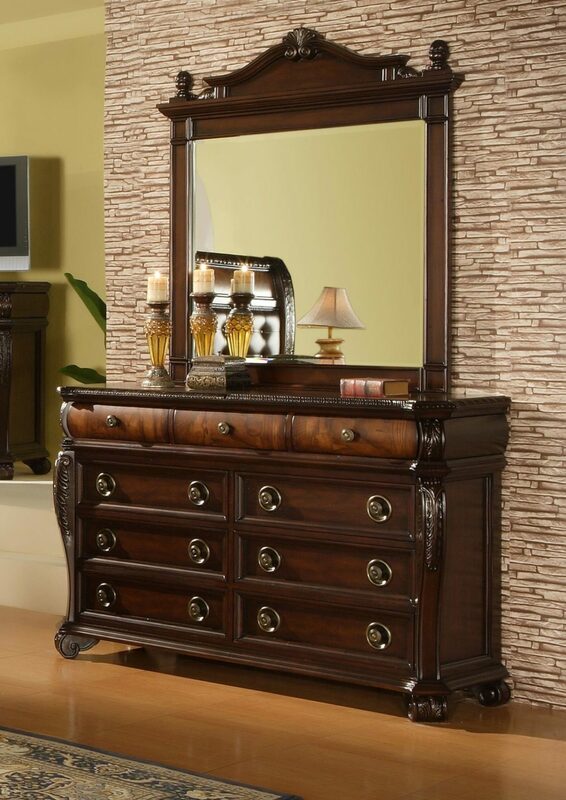 Wood & Finish – Birch and other Asian hardwoods and veneers. Burl inlays are made of olive ash burl.